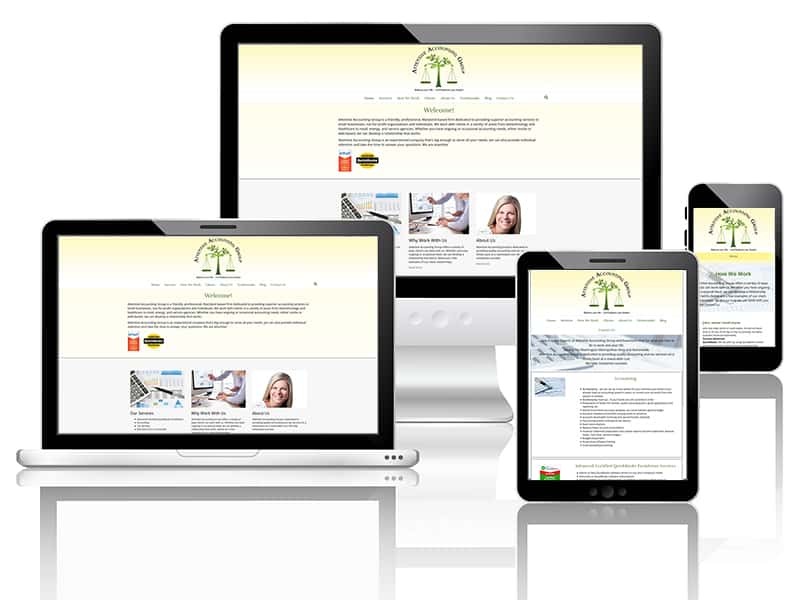 Peace Tree Design Studio is a Web Design firm that will help you grow YOUR business. 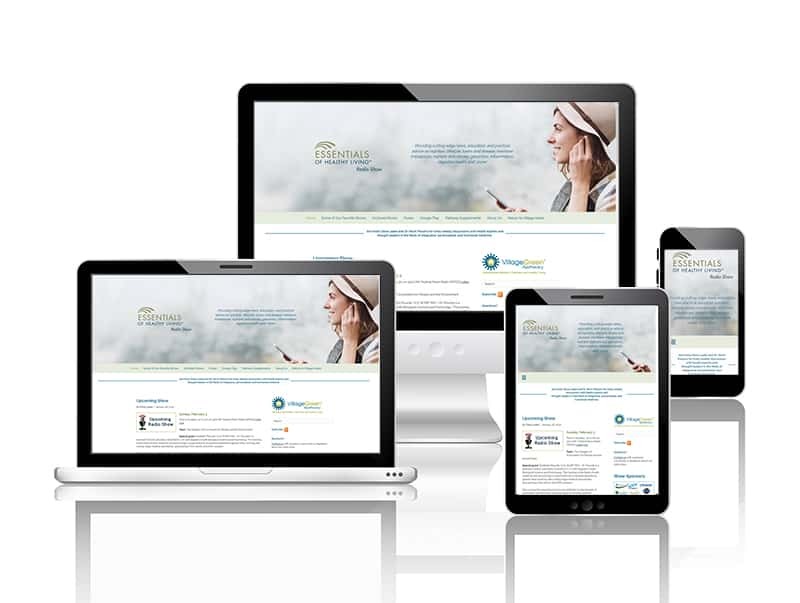 We focus on Web Design and Development, Graphic Design & Internet Marketing. 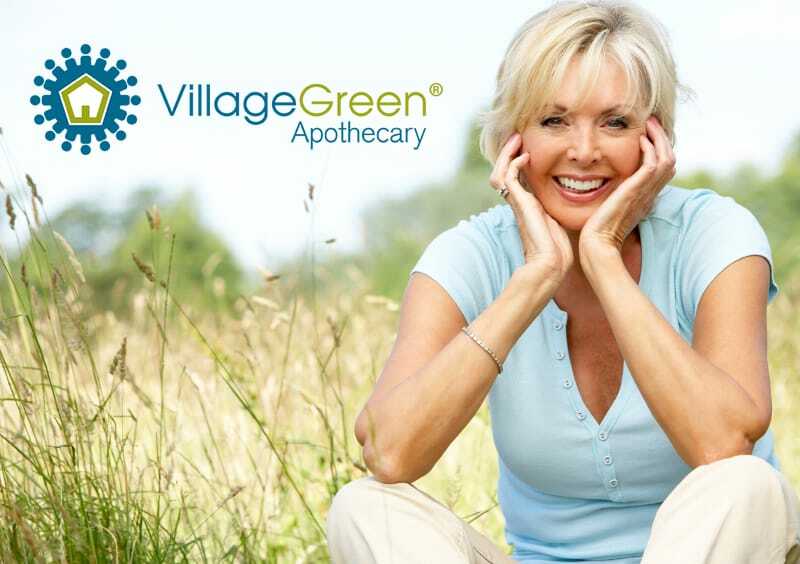 We are based in Rockville, MD. 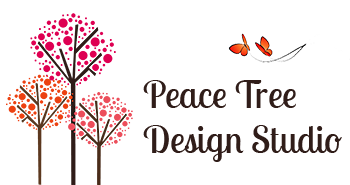 © 2019 Peace Tree Design Studio. All Rights Reserved.